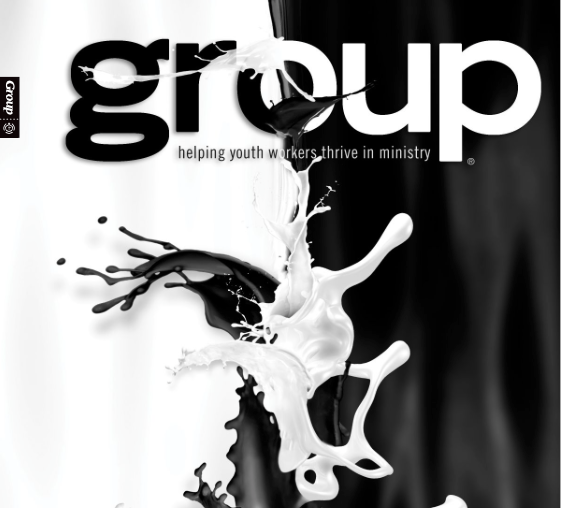 Group Publishing announced today that you can now read the long running Youth Ministry magazine completely FREE. Group Magazine is making this change just a few issues after they celebrated their 40th anniversary. The other big change is the magazine is going from bi-monthly to a quarterly publication. The freebie not only includes the current issue, but you can access all the way back to the Jan / Feb 2011 issue. 1. Visit GroupMagazine.com and read the web version. You can also access a full screen version HERE. 2. Download the iOS version to read on you iPhone or iPad. 3. Download the Android version to read on your Android device. RT @TerryLinhart: “Group Magazine Now Free” http://t.co/1lvaxjLQuQ // big news in #youthmin #uthmin world.